Construction is scheduled to begin by Monday, May 1. A new, state-of-the art pool is coming to Moorestown’s William Allen Middle School. 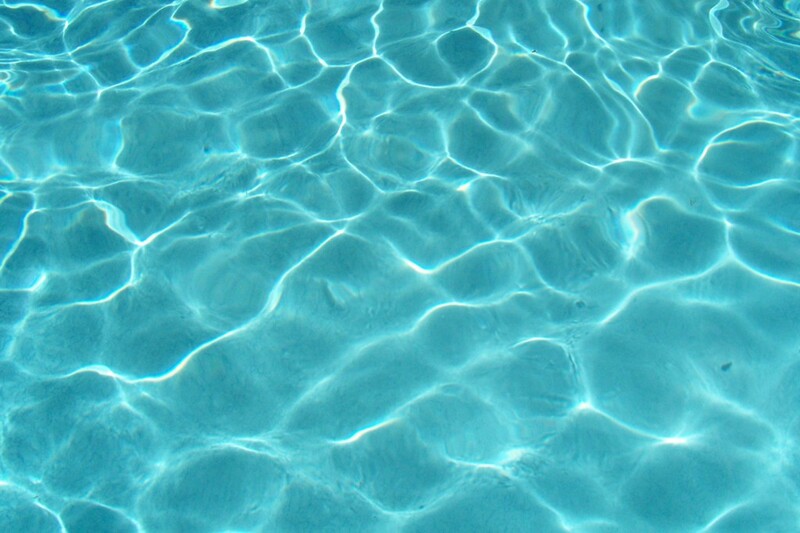 The approvals needed for ESF Camps to start construction of an outdoor pool on the grounds of the William Allen Middle School (WAMS) have been received. Construction is scheduled to begin by Monday, May 1 with an estimated completion date of Tuesday, May 30. After 18 successful years serving the Moorestown area, ESF outgrew the space at Moorestown Friends School and will be calling WAMS “home” for its award-winning camps starting this summer. 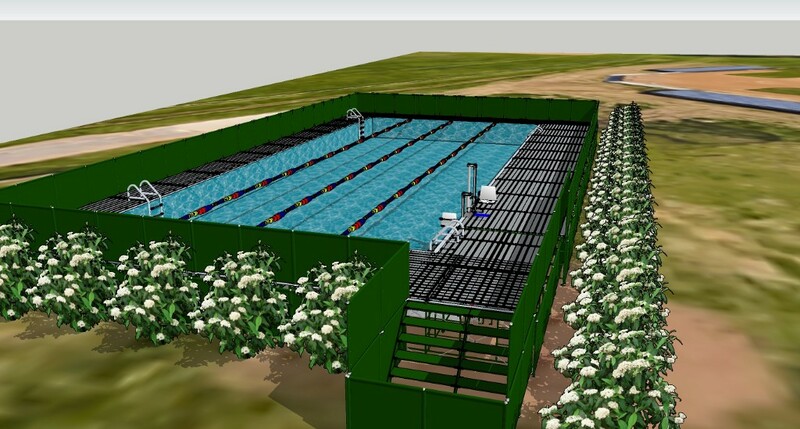 The pool, contracted to be built by world-class outdoor pool company Outer Spaces, Inc. (www.outerspacesinc.com), is being totally funded by ESF. The state-of-the-art 32-foot by 60-foot pool will have four lanes, which is perfect for continuing the superior instruction provided through the company’s nationally recognized aquatics program. The perimeter will have a non-slip decking system, private fencing and landscaping. The pool will be ADA-compliant and have easy access to locker rooms and rest rooms. The school buildings at WAMS total more than 125,000 square feet and the campus includes 50 air conditioned classrooms, science labs, art studios and indoor and outdoor sporting facilities for basketball, baseball, soccer, tennis, lacrosse, softball and football. The pool serves as an important addition to the campus. ESF will continue to offer its best in class day camp experience at WAMS this summer for children ages 3 to 8 years old. A senior camp experience for children ages 9 to 15, as well as multi and single sports camps for ages 6 to 14, will also be offered. Specialty major camps will additionally offer one or two-week experiences in the creative and performing arts, science and technology worlds. New for this summer, ESF will debut the Junior Business Academy powered by the Jack Welch Management Institute. The Academy will offer various programs to provide an immersive experience in business and entrepreneurship for children from fifth through eighth grades. “The goal of these programs is to spark the entrepreneurial spirit of our campers by providing them with the tools to become better leaders, develop their ideas, learn how to build a great team, and help their organization win,” said Rouse. With a 35-year tradition of excellence, ESF is more than just a day camp. This summer ESF at WAMS will offer 8 premier camp programs, with 1–8 week options, running from Monday, June 26 until Friday, August 18.